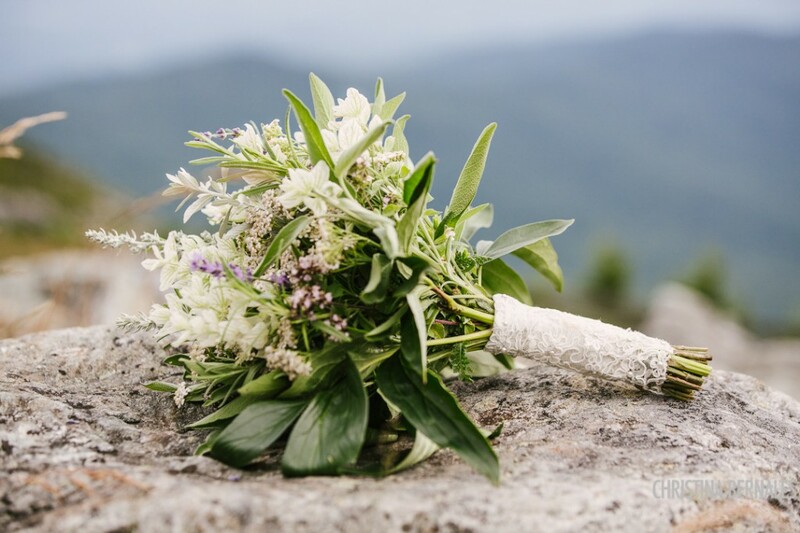 Introducing our very first all herbal wedding! Many thanks to Christina Bernales for the following photos. 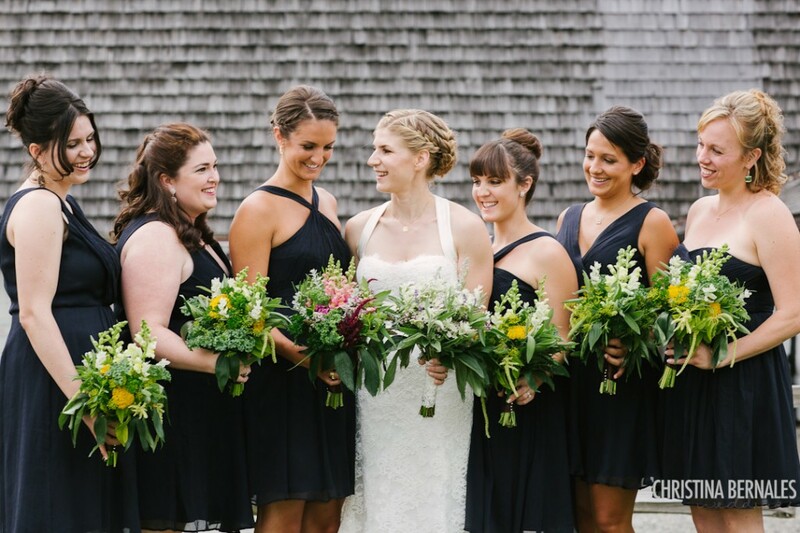 The bride was very excited to see her beautiful day filled with greens and herbs galore. 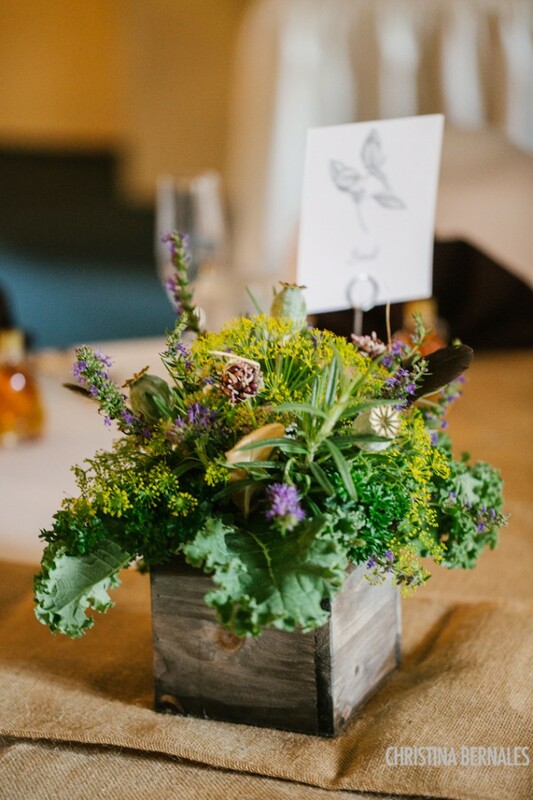 Every table was adorned with a different herb of choice and the aromas were incredible! 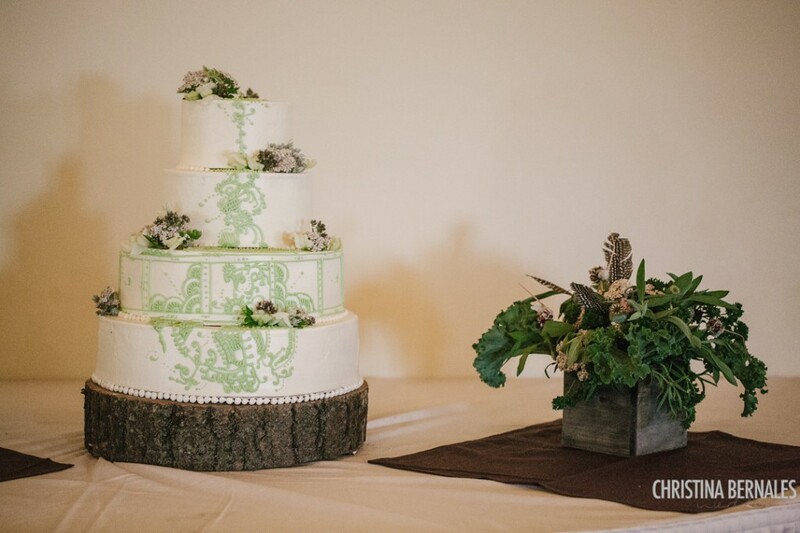 The bride was proud to share her day with the sweet smells of hyssop, kale, and lavender (just to name a few). Also, the large variety of herbs all shared one thing in common: Everything was edible! Feel a headache coming on? No problem–head to table #18 for some hyssop! This was a great new way to shake things up and really get creative! Mixing and matching different aromas really brings out that fresh holistic feel that our bride wanted her day to convey.